Turnkey Rental Beaches. 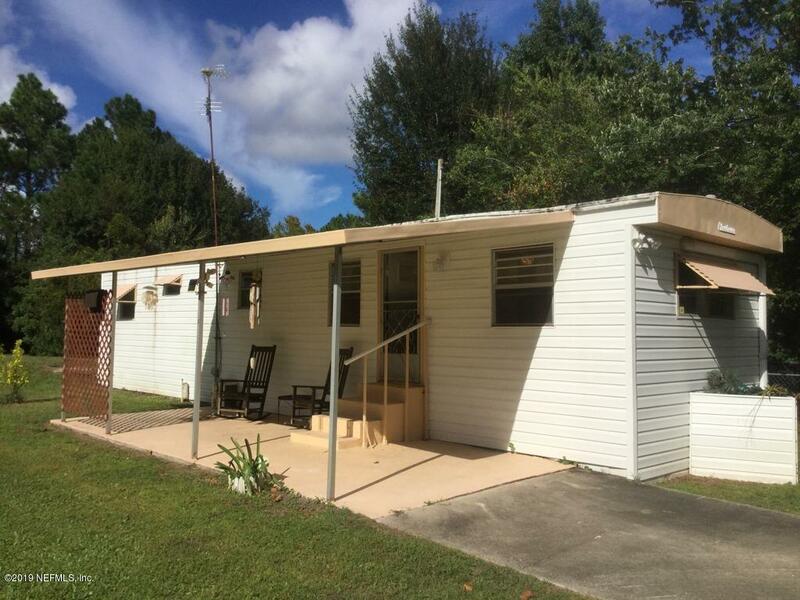 Fully renovated 1 bedroom mobile home on land. Beautiful property in ideal location for Beaches and Southside. Well and Septic; so, low overhead.